MANILA, Philippines - Summer 2015 has officially arrived and the road trip activities perfectly fits this season. Enjoy the ultimate roadtrip this summer, tune up and make sure to drive to protection. Chevron Philippines teaches motorists on the four pillars of protection while on the road: investment, fuel economy, engine performance and environment. 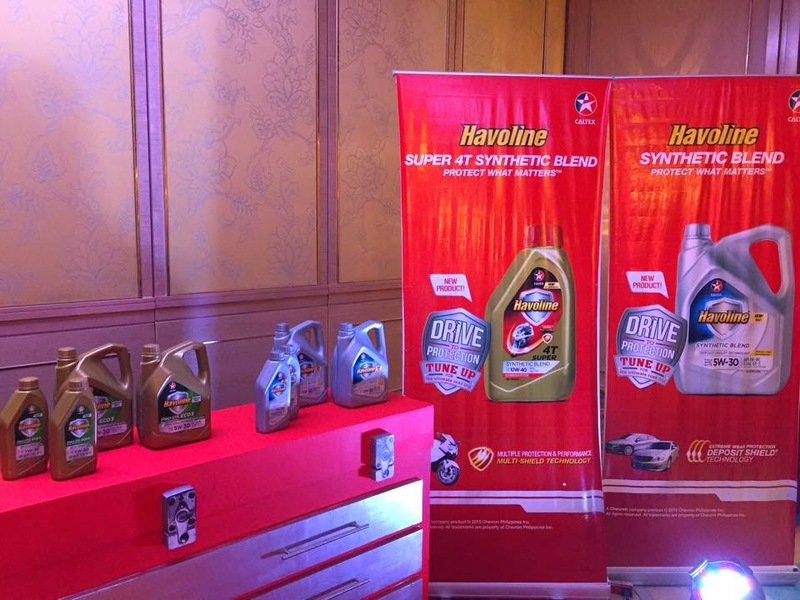 In line with this, Chevron with Caltex as a retail brand has relaunched on Tuesday at the Dusit Thani in Makati City its ultimate engine protection product, the Havoline which was first introduced in 1904. "Drivers today want to protect what really matters – the investment they made in their vehicles and it’s performance. 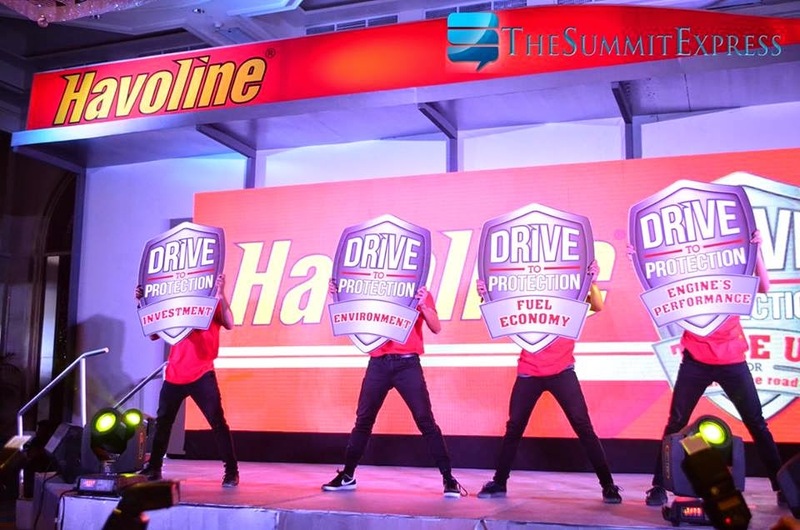 Our latest introduction – Havoline with Deposit Shield Technology, provides a proven solution that helps to maintain engine performance, preserves engine life, while maximizing fuel economy," Chevron Philippines Marketing Manager Michelle Sayat said. 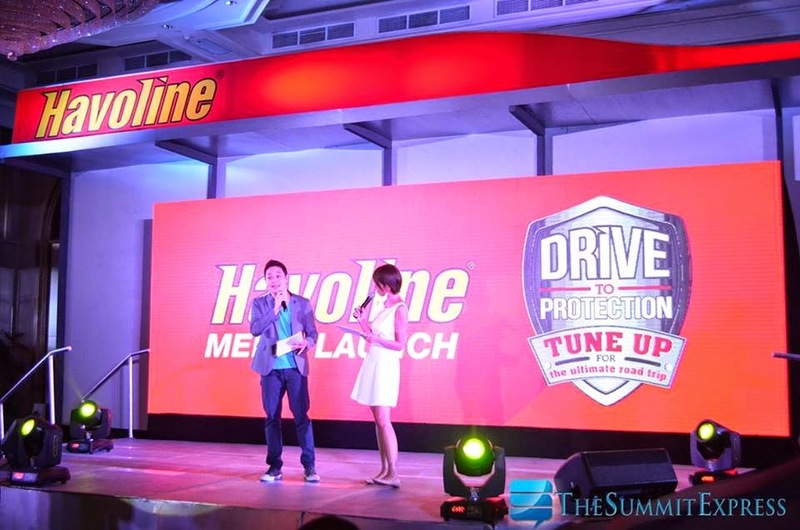 Chevron is running a campaign this summer to prove that Havoline helps keep vehicles on top condition. 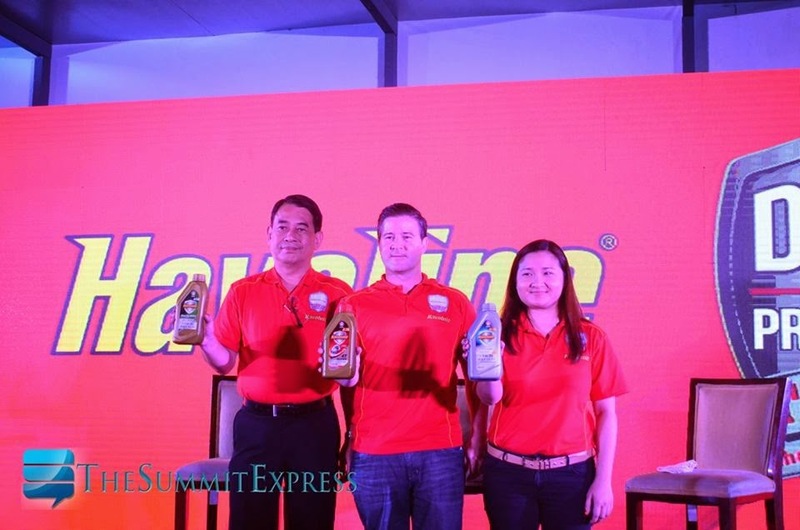 Caltex Havoline will venture to four astonishing summer destinations in the country. It's brand ambassador and the founder of popular blogsite WhenInManila.com Vincent Golangco will visit Zambales during the Summer Siren Music Fest on April 17-19; Boracay at the Skyathon on April 25; Baler during the Nalu Music Festival on May 1-2; and Sky Ranch Tagaytay on Mother’s Day, May 10. Havoline newly introduced product line includes Havoline Prods Fully Synthetic ECO 5 SAE 5W-30, Havoline Synthetic Blend SAE 5W-30 and Havoline Super 4T Synthetics Blend SAE 10W-40. It will be sold at all Caltex stations and retails at Php 2,468,84, Php 1,480.00 and Php 244.00 respectively.